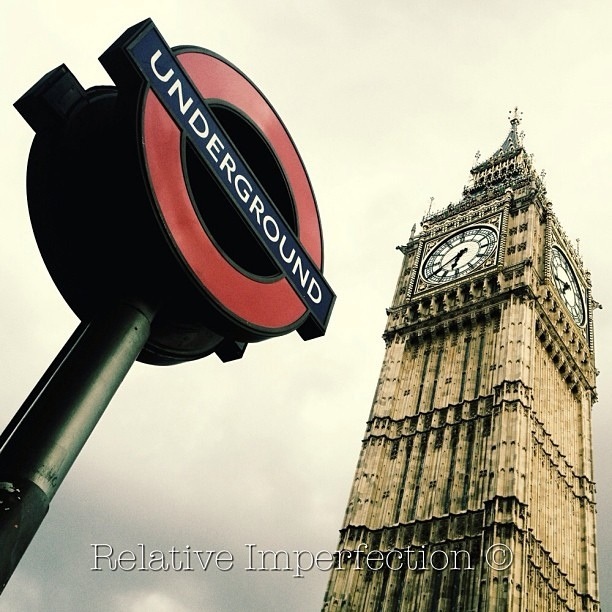 This entry was posted in Photography and tagged Big Ben, iPhone, london, London signs, Londres, quote, quotes, sign, sky, Uk, Underground, up, Westminster Station. Bookmark the permalink. 2 Responses to Not gone digital…. You have captured the detail in Big Ben beautifully! !